We got video! 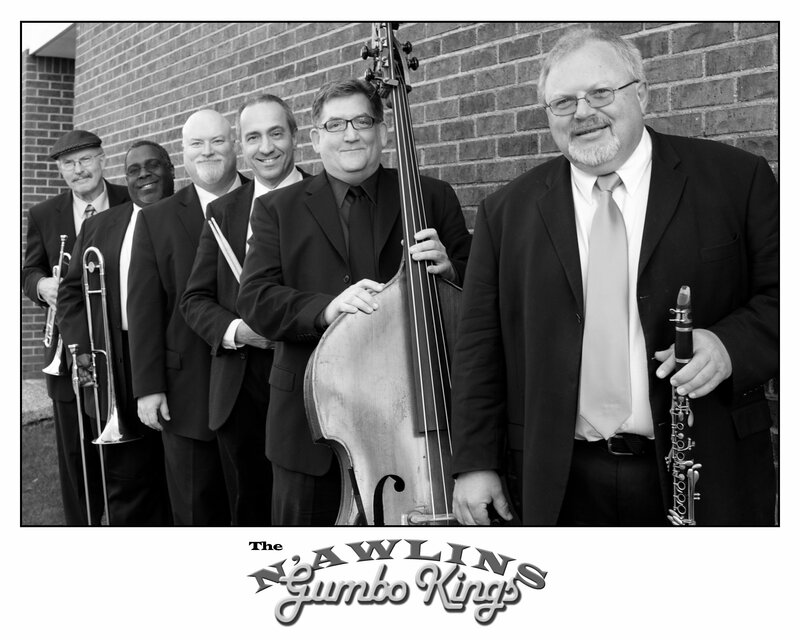 View the clips from the Gumbo Kings' very first television appearance which was on CBS-11 KTVT, 7/25/03. Video clips can be played using the Windows Media Player; get it here.